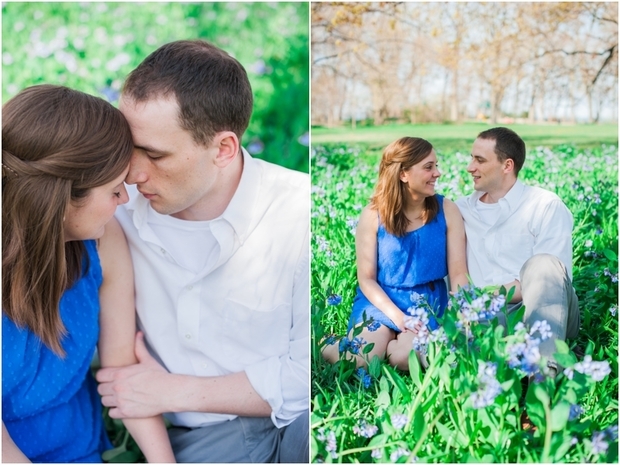 Dan & Alison could not have chosen more beautiful location(s) for their Evanston engagement session. Besides this, the weather was perfection & the happy couple was all smiles. Our journey began at the old Evanston Art Center building which has an incredible ivy wall & metal staircase. After playing in the wildflower field, we all took off our shoes & meandered to Lighthouse Beach. 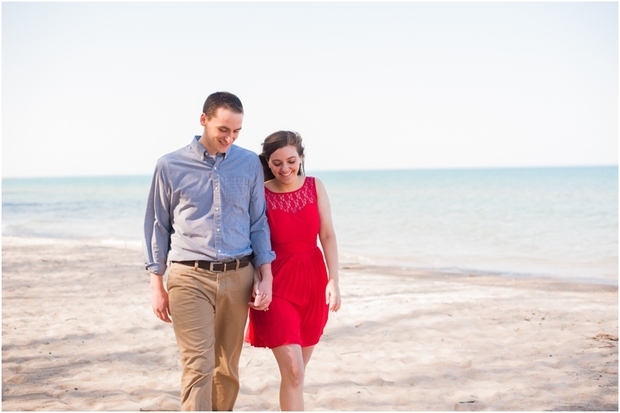 Alison’s red dress popped in the warm sun & Dan could not take his eyes off of her. We ended at the stunning Grosse Point Lighthouse just as the sun began to set. What a sweet story. 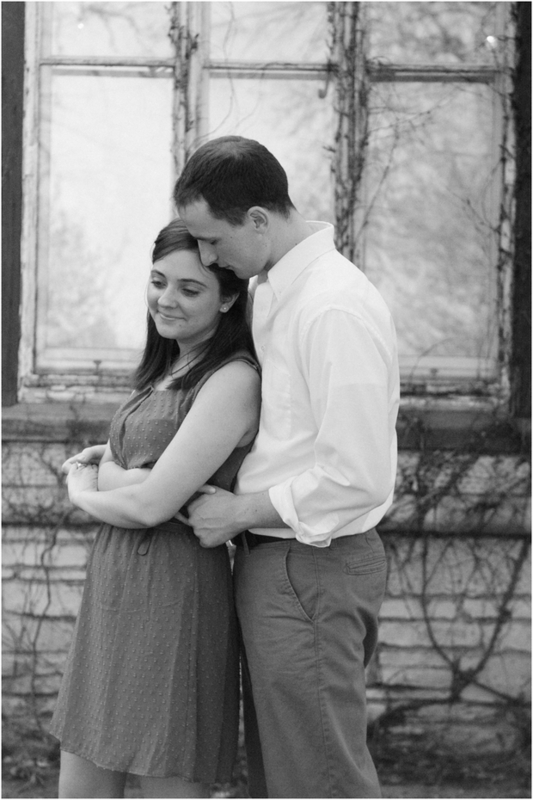 I cannot wait for their Evanston wedding this Fall!